Eurotunnel takes just 35 minutes to reach France! Eurotunnel le shuttle provide a rail service that links the UK with France by car shuttle trains allowing passengers to access the continent with their vehicle without travelling by ferry. The journey takes about 35 minutes. 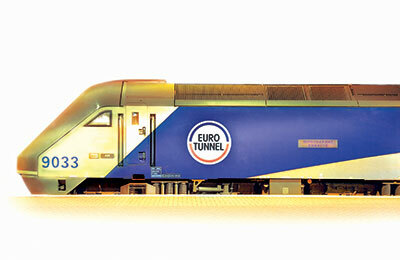 AFerry always has cheap prices for Eurotunnel trains and the latest special offers. Eurotunnel Le Shuttle travels between Folkestone in the UK and Calais in France. See below for the latest Eurotunnel prices and timetables. 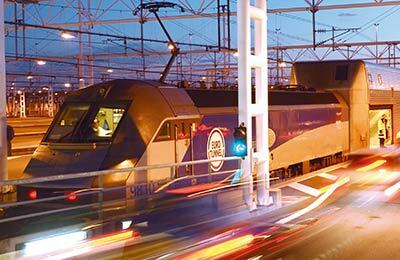 Click on your route in the second table for a detailed Eurotunnel timetable with arrival and departure times. Eurotunnel le shuttle passengers remain with their vehicle for the duration of the short 35 minute crossing. You are free to relax in your vehicle or get out and stretch your legs. Visual display screens on board provide information about the journey and staff are on-hand throughout the journey as well as when you arrive and leave to help and answer any questions. From the UK Eurotunnel is easily reached via the M25 and M20. Simply leave junction 11a to go straight to the Eurotunnel check in. You must check in at least 30 minutes and no more than two hours before your departure time. You can buy fast food and snacks at the Eurotunnel passenger service. Nothing is simpler and faster than Eurotunnel's drive on drive off Folkestone - Calais service. So what are you waiting for? Book now. 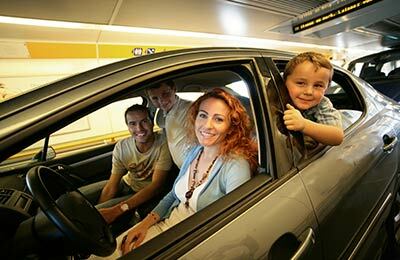 You can book your cat or dog on a Eurotunnel train with AFerry. Just choose your route and then select the number of cats or dogs you are sailing with. 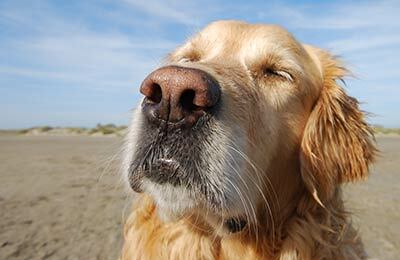 Note that when returning to the UK pets are required to go to the Pet Control Building at the French terminal. How long before departure should I arrive for Eurotunnel?